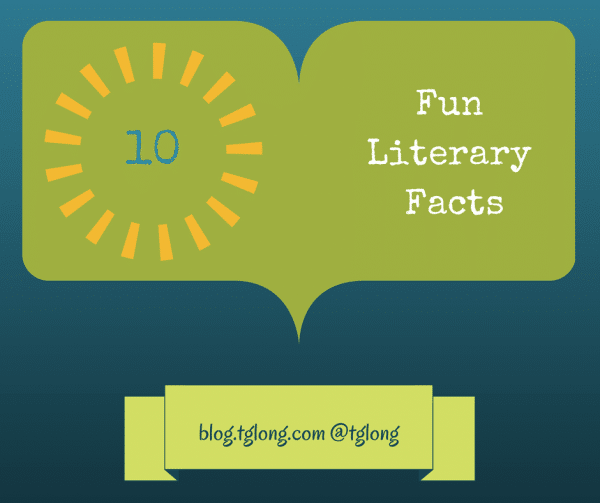 Emma Gordon shares 10 fun literary facts about some of the greatest writers and their work. This Throwback Thursday post takes a whirlwind look through the fashions of the decades. 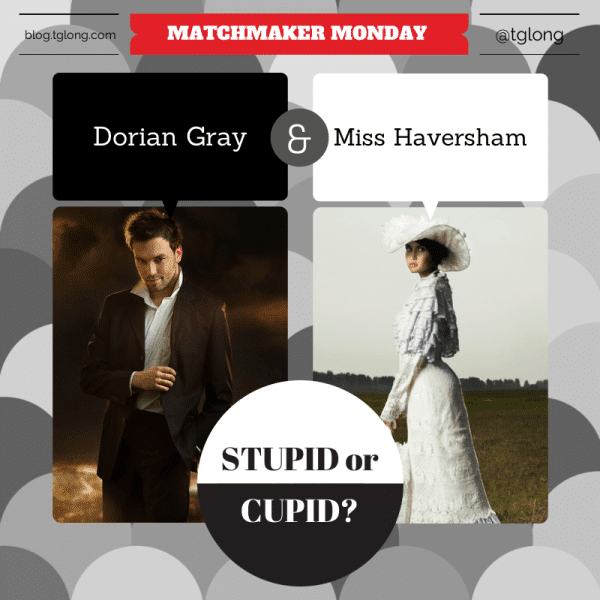 In this week's Matchmaker Monday: Stupid or Cupid? 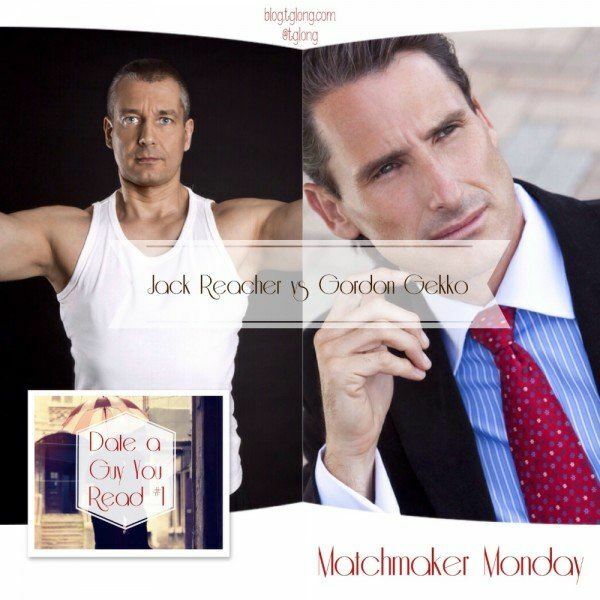 we pitch the sassy and smart Holiday Golightly with the acerbic gentleman, Fitzwilliam Darcy.